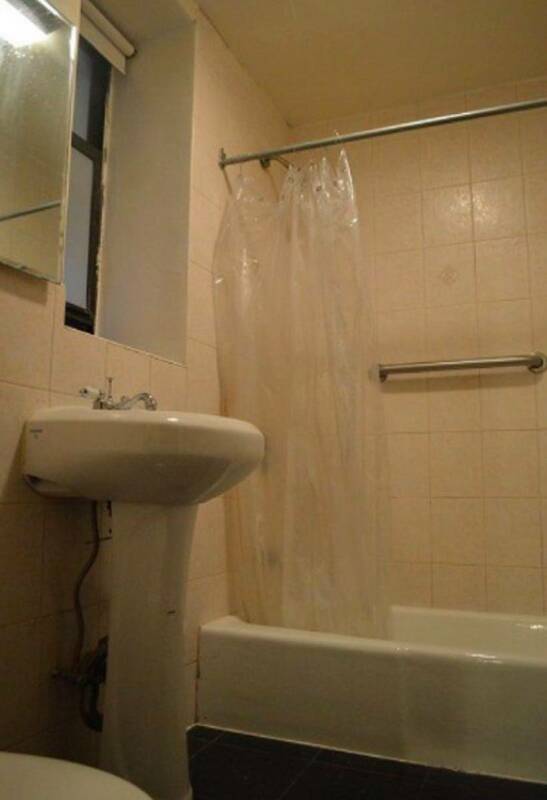 Newly Renovated 1 Bedroom in the Upper West Side. 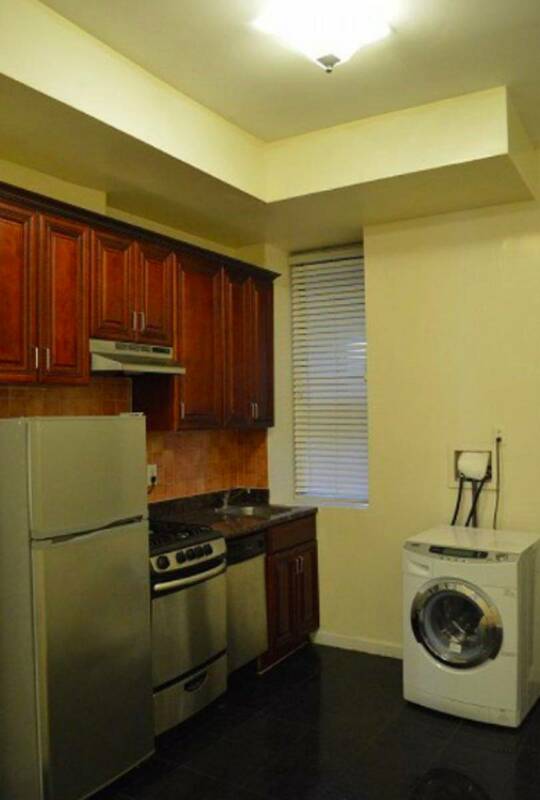 Washer/Dryer in unit; Stainless Steel Appliances. 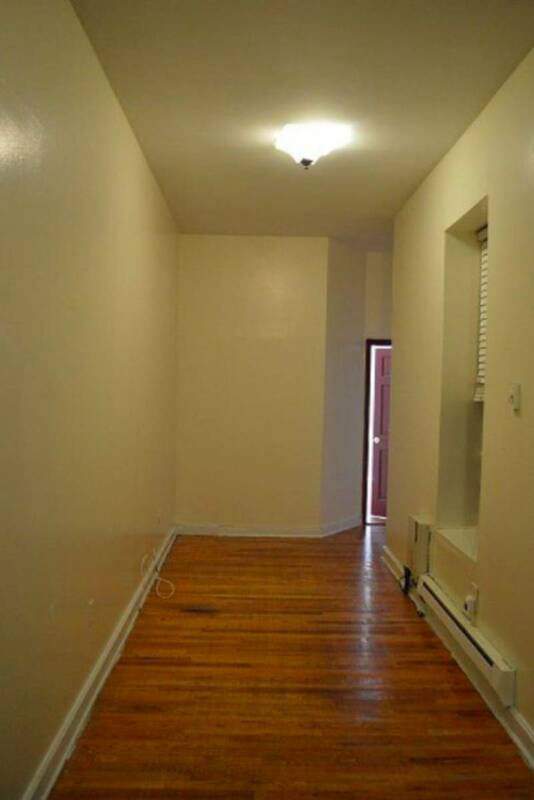 Hard wood floors. 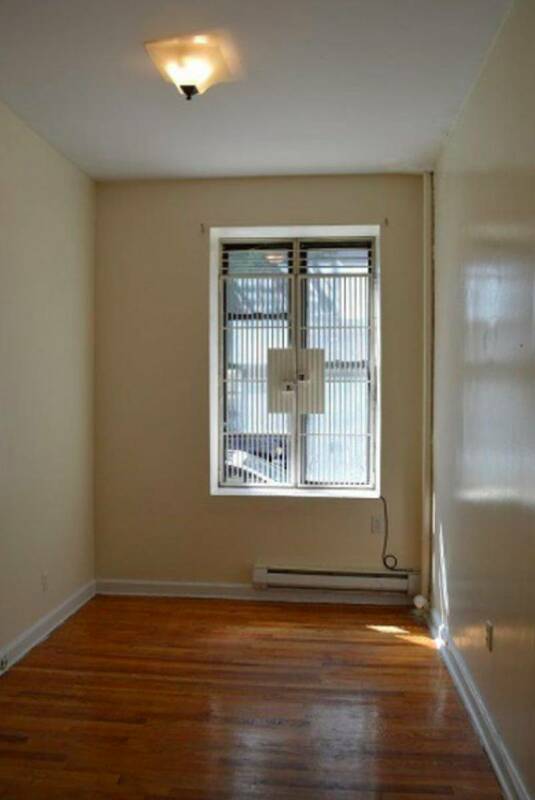 10 Minute walk from Columbia University.